Hang onto your butts, the day is starting to get heated up. If the LG G6 wasn’t enough for you, Huawei is about to unveil the P10, P10 Plus and Huawei Watch 2 at MWC. 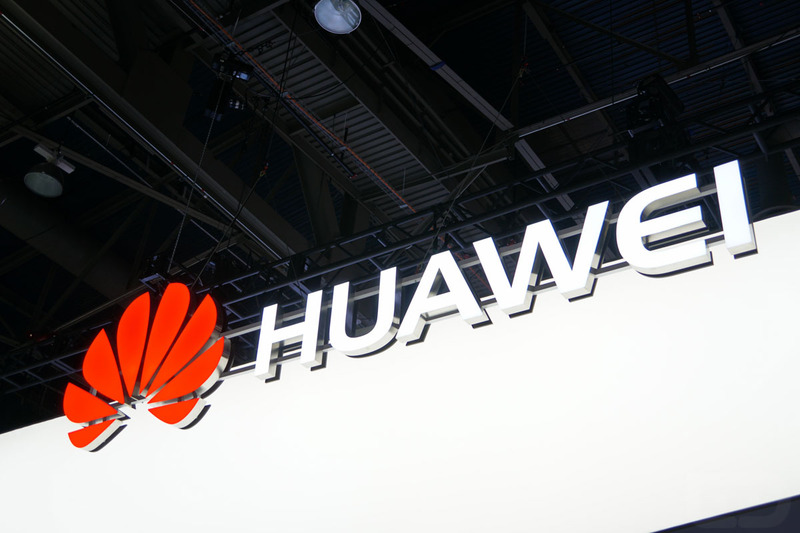 Teased, leaked, and rumored, the P10 and Huawei Watch 2 are followups to very popular devices from Huawei. While it’s reported the Huawei Watch 2 is going to take a more sporty approach to wearables this year, the P10 is believed to continue a path of delivering high-end specifications for a very affordable price. The livestream will kickoff at 5AM PST, 8AM EST.